What is a tribute brick? How do I purchase a tribute brick? Do something satisfying with your free time. Extend the reach of our grassroots network. Be where the action is! Find an event that works for you. Welcome to the Beatrice Humane Society. 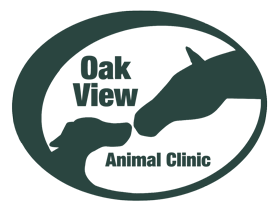 We are an organization dedicated to protecting and improving the quality of life of animals. 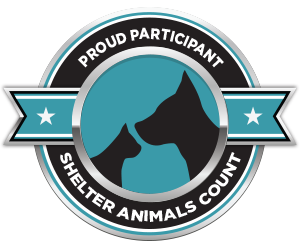 Our Mission... "To shelter, protect and place lost and homeless companion animals in Gage County and to be an educational resource to the community." Learn more and get involved. 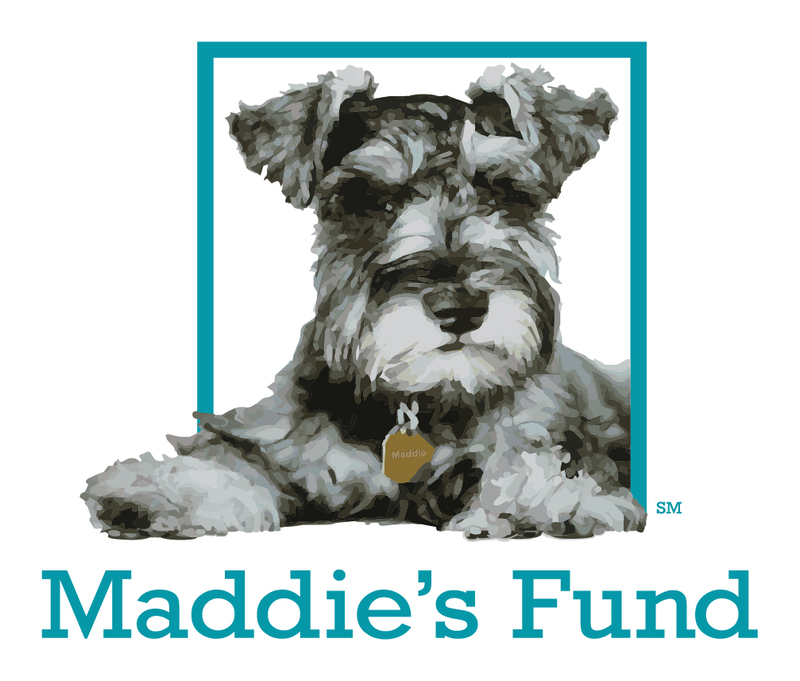 Fundraisers and events help us raise awareness and generate crucial resources in support of our cause. Join us at our next event and see how you can get involved. Our grassroots network is an integral part of our larger community. Team up with us and see what a huge difference a little bit of your time can make. Happy April! April brings many joys with it—one of which being National Poetry Month. 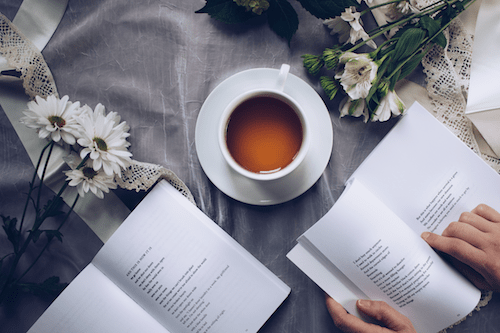 National Poetry Month is the largest literary celebration in the world, with millions of poetry fans demonstrating poetry’s important place in our culture. According to Poets.org, the largest goals for National Poetry Month include highlighting the extraordinary legacies of American poets, encouraging poetry reading among the culture and increasing the attention and support of poetry in education. Poetry is a cultural art form which combines both the beauty of literature and an artistic sense of musicality. When it comes to living an altruistic lifestyle, there are lots of ways to get involved this National Poetry Month. Today we dive into a few ideas to get started. 1. Memorize a famous poem. Sounds simple enough, right? However, if you find a challenging poem, memorizing can be difficult. Try something new by memorizing a famous poem you enjoy, and see how much you can impress others with your hidden poetry talent. 2. Write a poem. One great way to celebrate National Poetry Month is by writing your own poem. Get creative and stretch your abilities to see if you have a hidden talent. 3. Collaborate on a poem with friends. If you really want to get out of your comfort zone, think about collaborating on a group poem with friends or family members. See if there are any writing or poetry programs in your community to get involved with and collaborate on poetry together. 4. Start a poetry reading group. Keep things going even beyond National Poetry Month by starting a poetry reading group with other interested friends, family or co-workers. Or, see about starting a group with people in your community who need teaching and support. 5. Read a poem each morning. Get in the spirit of things by selecting a new poem to read each morning this month. Share it with friends and family to start your day off on a high note. 6. Share a poem with students. If you’re a teacher, tutor or someone who spends time with students, share a poem with them to foster a love of poetry. Help encourage poetry writing and teaching in the classroom for years to come. 7. Buy a book of poetry. All your favorite poems in one place. Buy a poetry book so you can enjoy poetry this month, or pay it forward by donating a poetry book to someone or an organization you love. 8. Sign up for a poetry class. If you’re not sure about your poetry abilities, sign up for a class at your local after-school program, community center or nonprofit organization to learn more. 9. Write a Mother’s Day poem. Don’t forget that Mother’s Day is also just around the corner. Surprise your mother or a mother-figure in your life by writing a Mother’s Day poem to brighten her day. 10. Go to an open mic night and share a poem. Finally, go out on a limb and try something new this month by sharing a poem at an open mic night. Go to your favorite restaurant, cafe or local organization to see what events are available in the community. Whether it’s a famous poem or your own creation, the adventure is worthwhile. Celebrate this National Poetry Month by learning more, trying it out for yourself and sharing the gift with others. Poetry is a beautiful way to express creativity, so have some altruistic fun and enjoy the stanzaic experience.